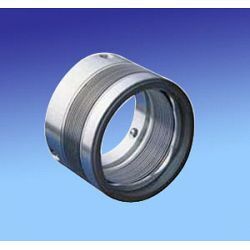 Specialized manufacturer and supplier in supplying edge welded metal bellows seal of 45 o angle  at competitive price and rapid delivery time. 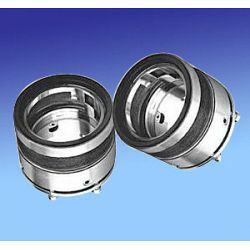 Designed by standard dimensions, rotary shaft type or stationary type, low temperature type or  high temperature type, our bellows seal can be widely used in chemical pumps, petrochemical pumps and boiled water pumps for high temperature or high corrosions. 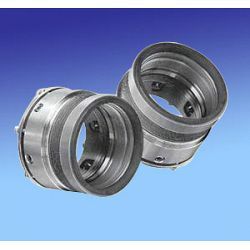 You can repair and replace your metal bellows assembly easily because of good replacement on the installation dimensions. 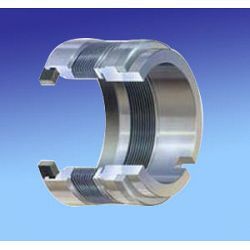 Our metal bellows material ranges are heated treated AM350 for common low temperature application, hastelloy C for high corrosion application, heat treated AM350 and heated Inconel 718 for high tempeature applications. 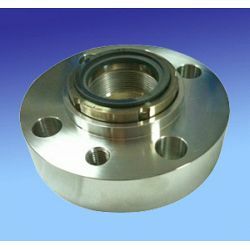 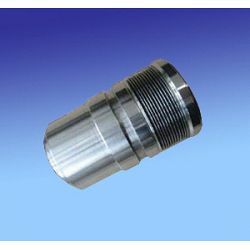 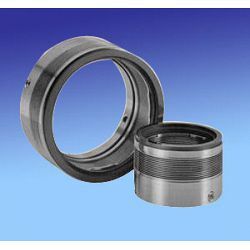 We can also offer special design with drive lug for high temperature to make the seal better balance and longer life time and can make metal bellows with sleeve or gland according to your drawing by OEM to install or remove conveniently. 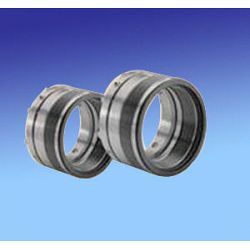 CopyRight © 2010-2019 Hanway Industries Co., Ltd. All Rights Reserved.